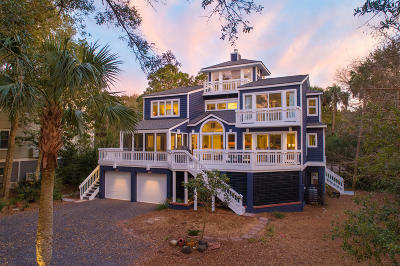 GREAT ISLAND HOME! 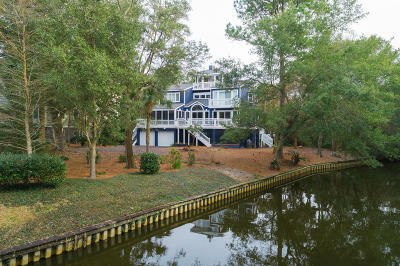 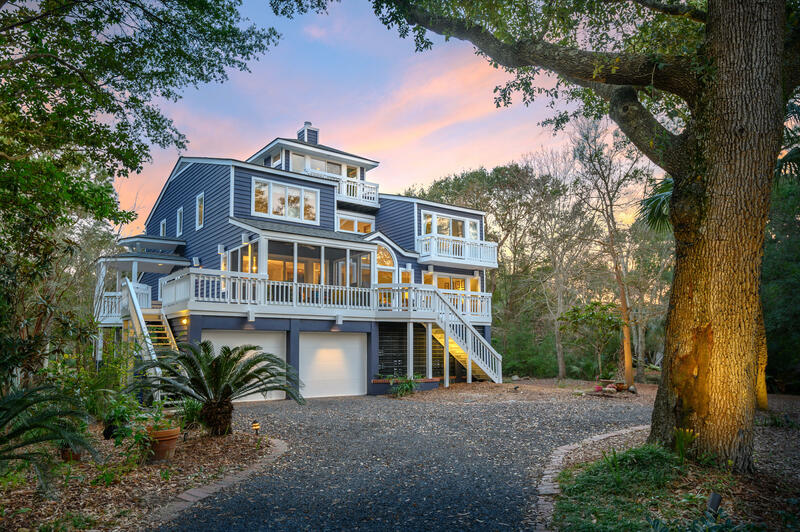 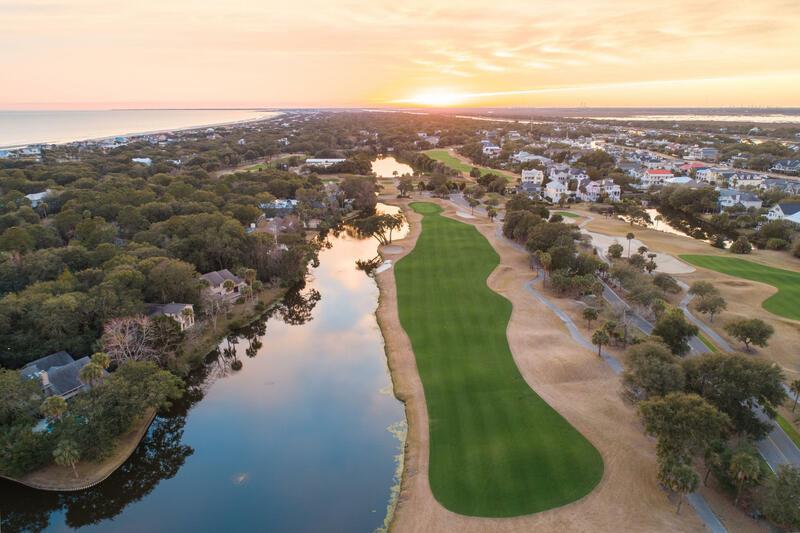 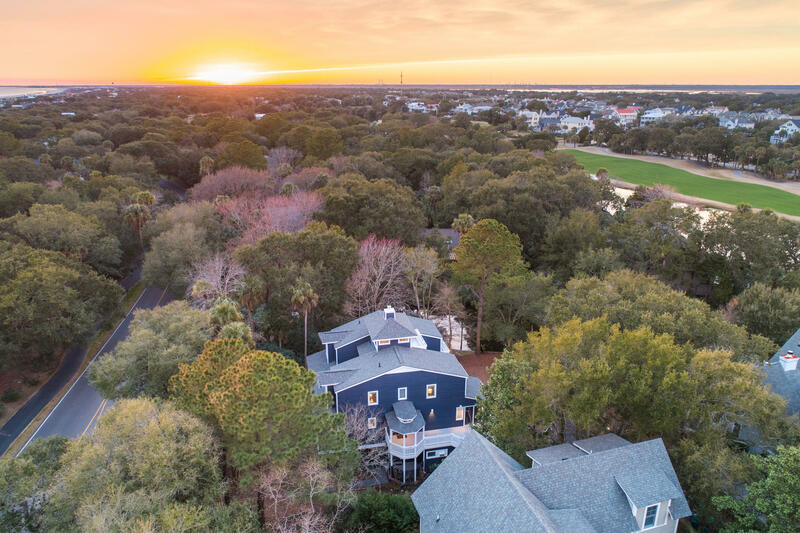 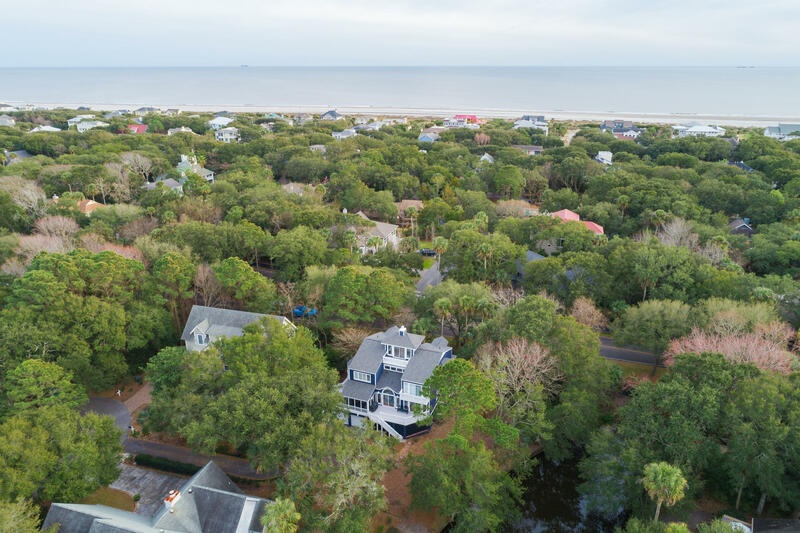 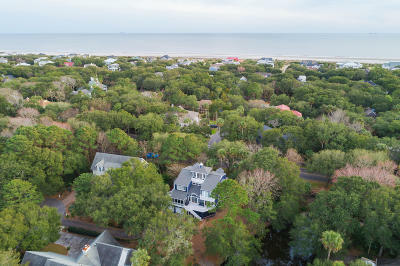 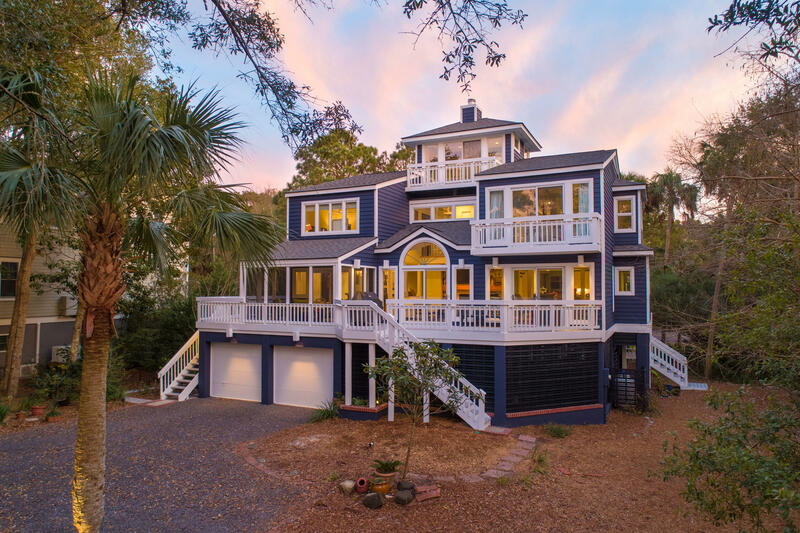 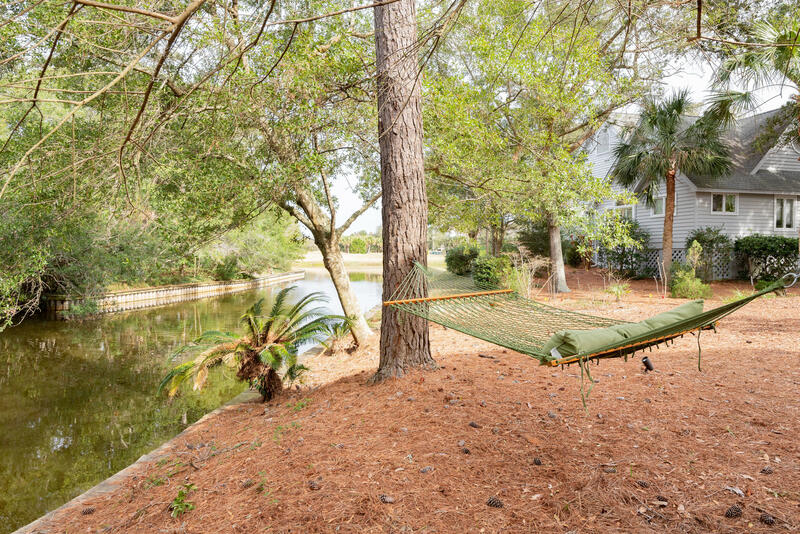 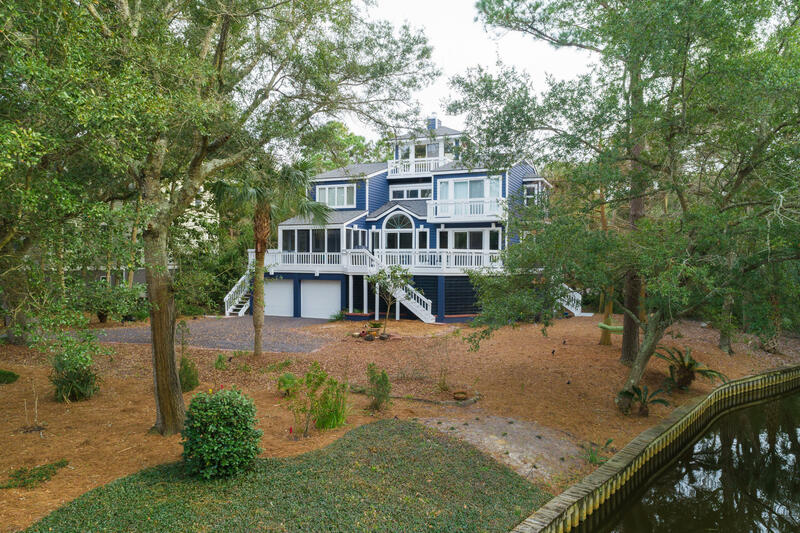 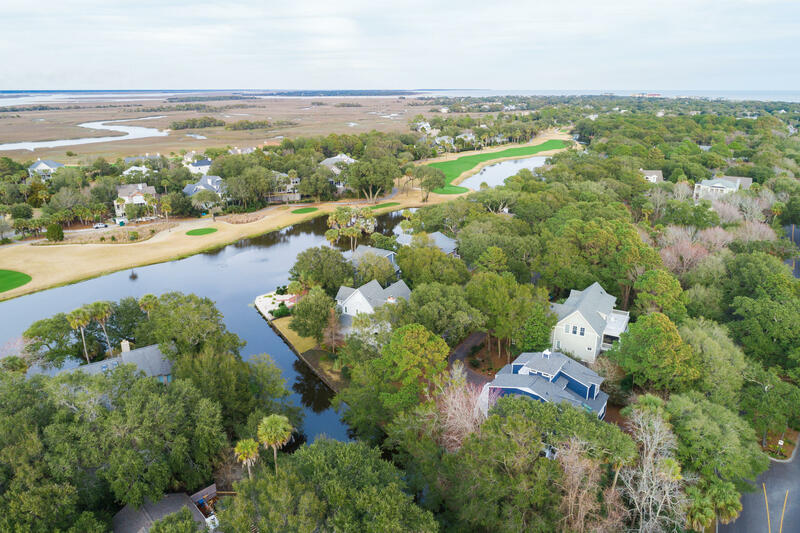 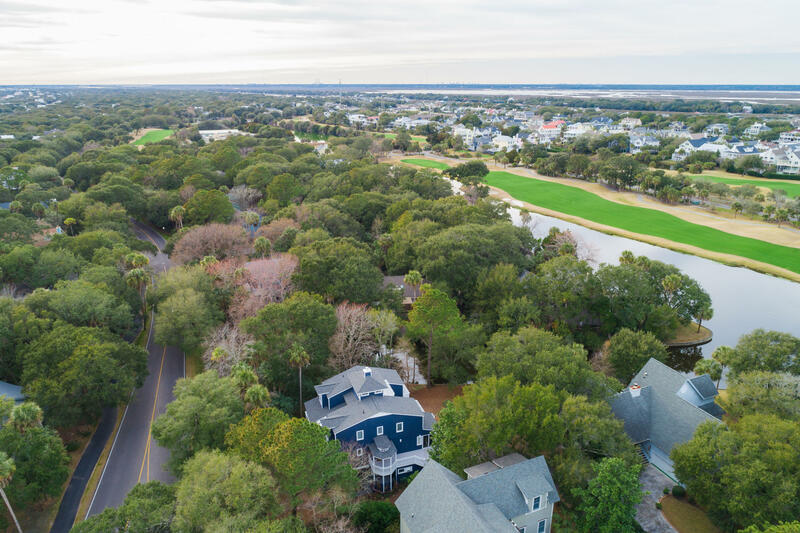 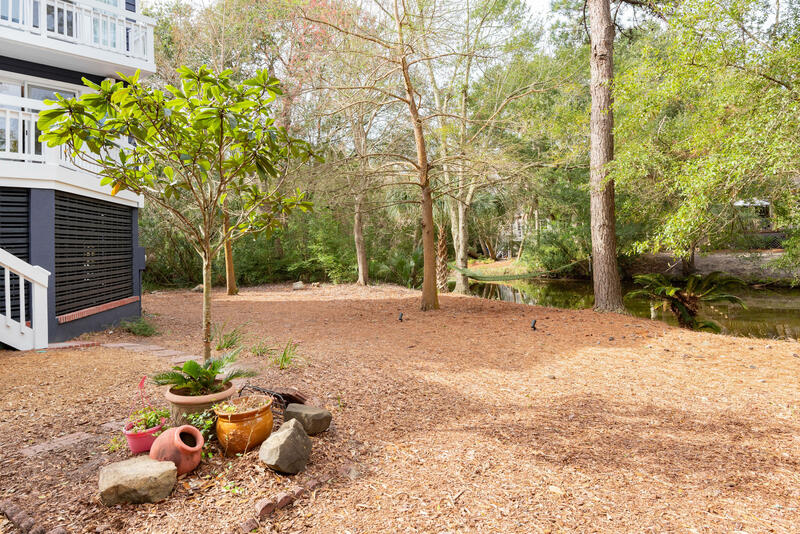 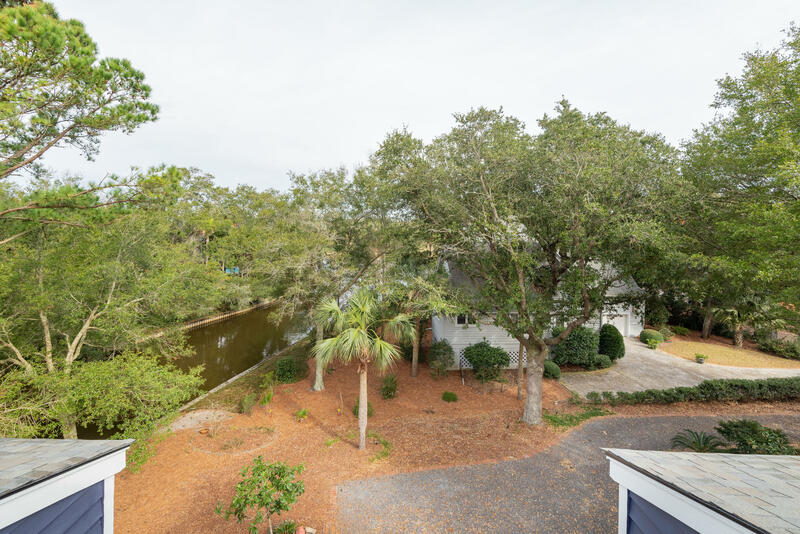 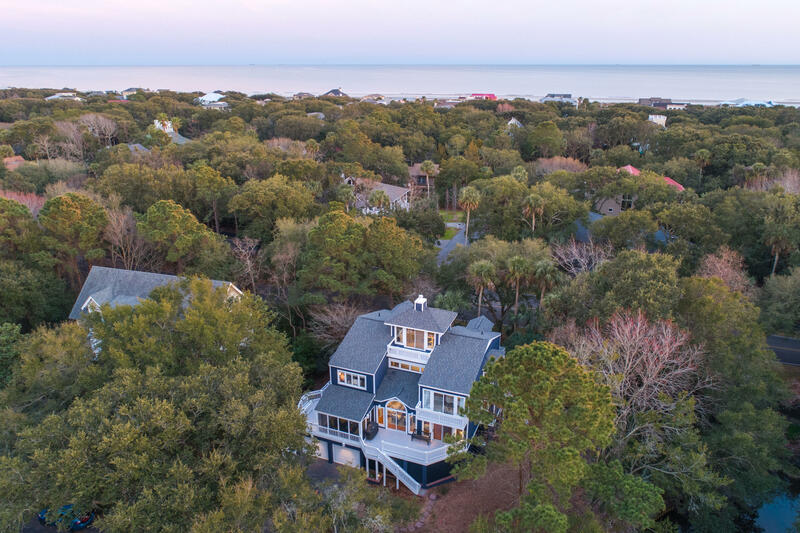 This unique and beautiful home is located in the exclusive Wild Dunes community on the Isle of Palms & rests beside a tranquil lagoon. 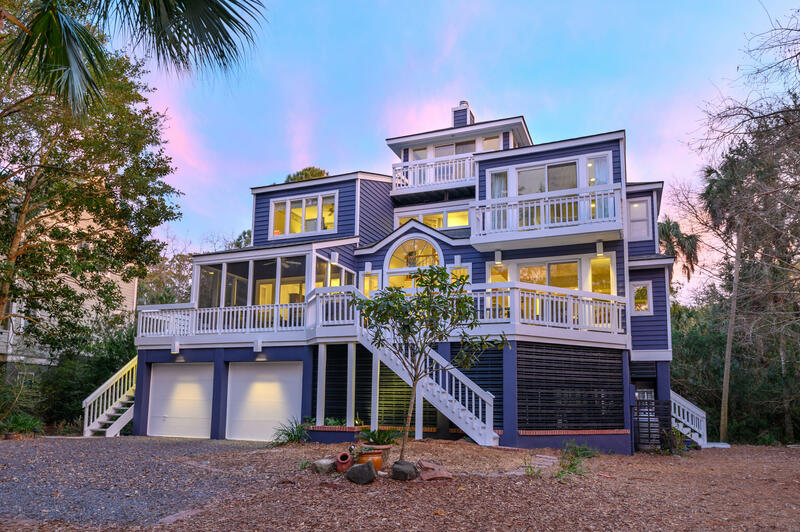 This home also provides surprisingly easy access to the beach. 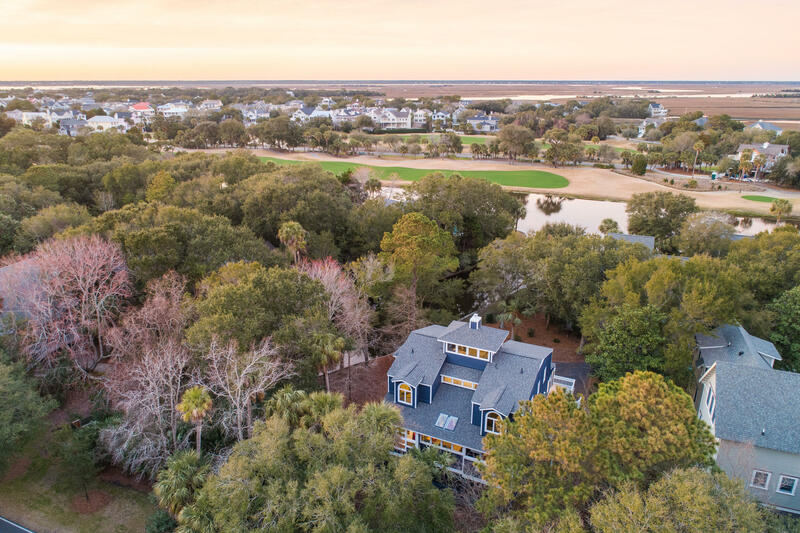 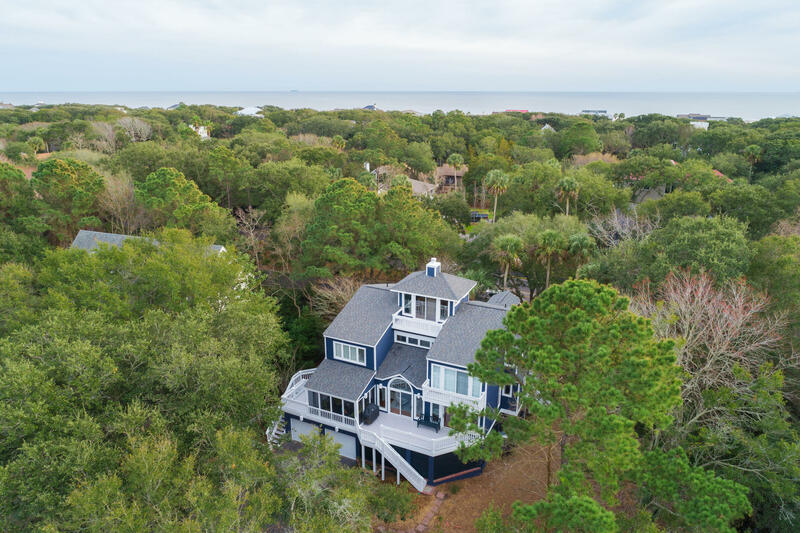 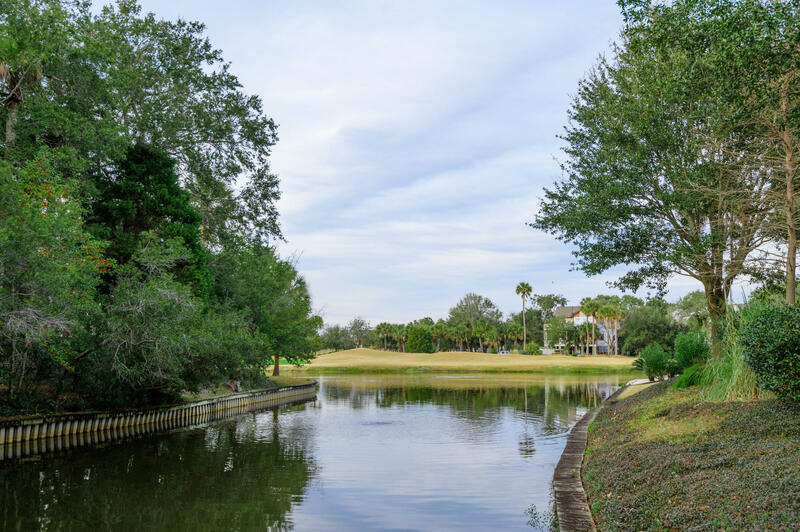 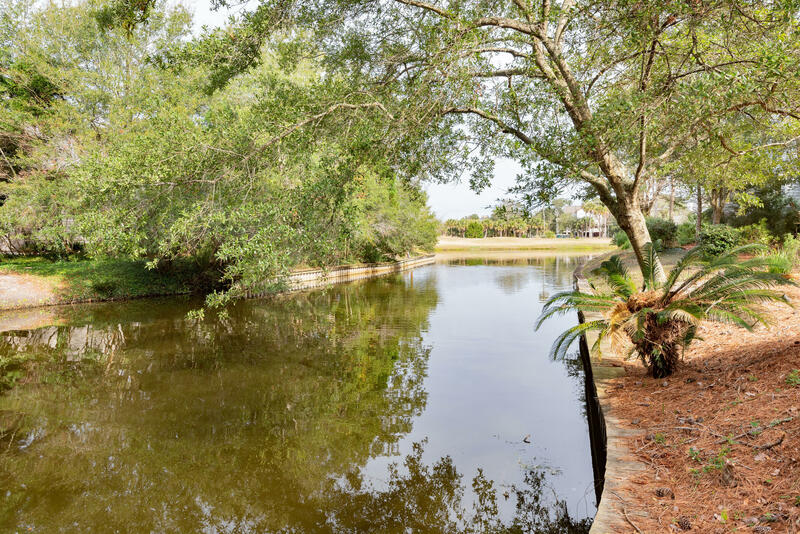 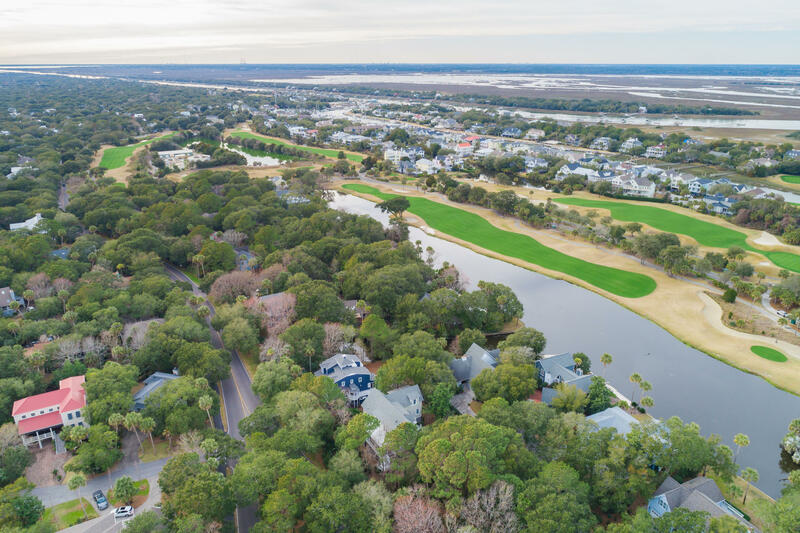 The home features a large open living area with grand cathedral ceilings, large spacious bedrooms, dazzling wood oak floors and lagoon and golf views. 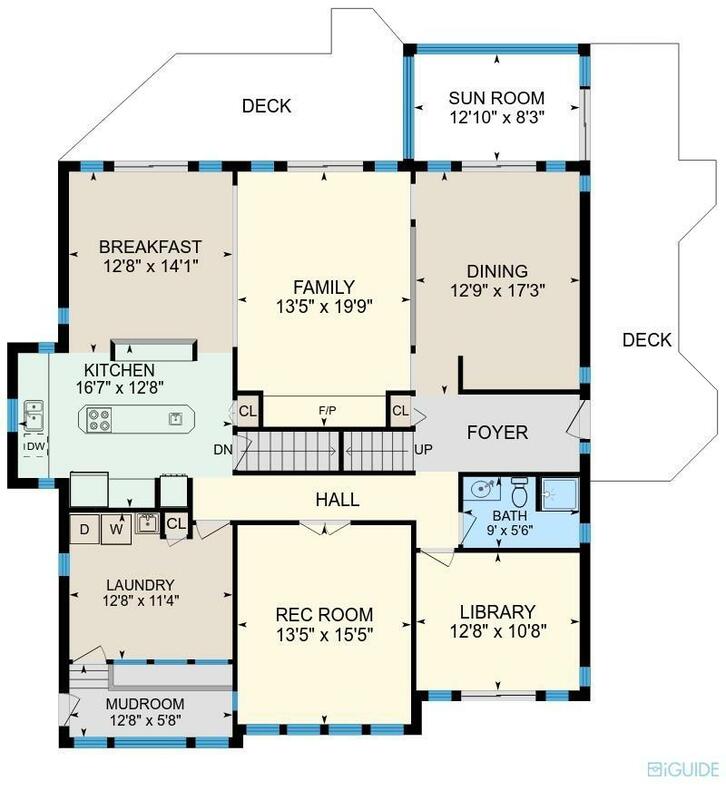 The home features 4 bedrooms (4th bed is currently an office and does not have a closet) and 3 full bathrooms. 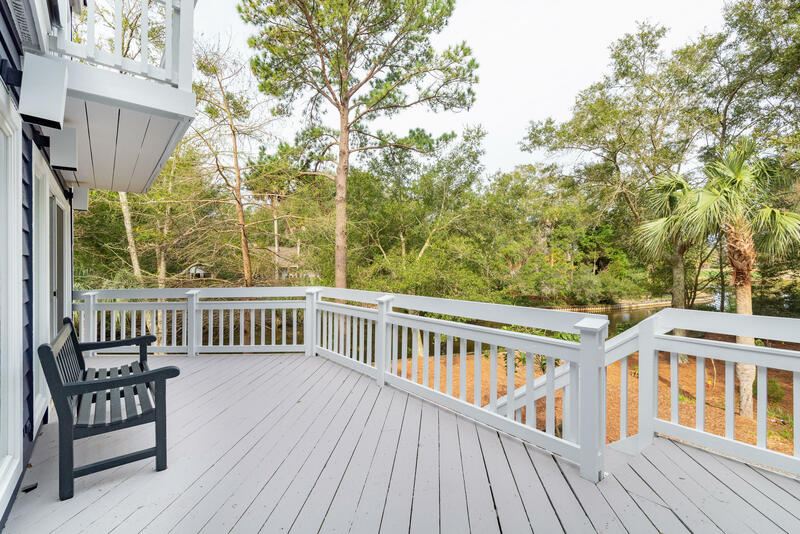 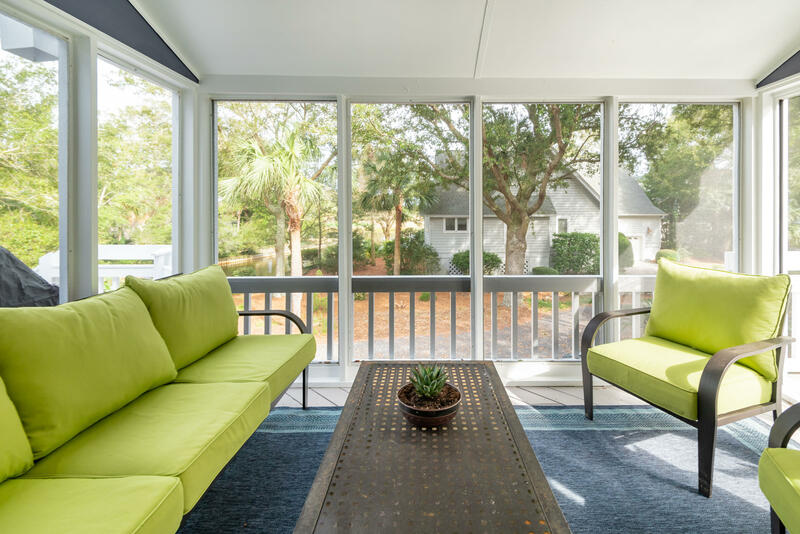 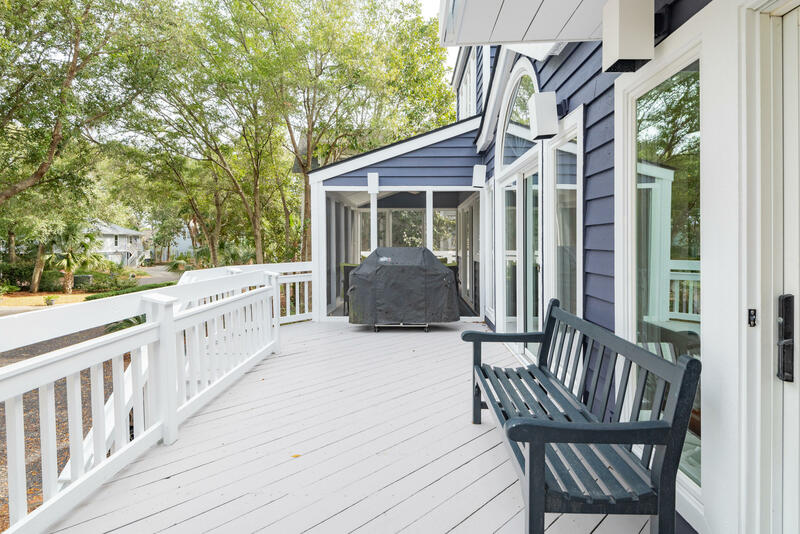 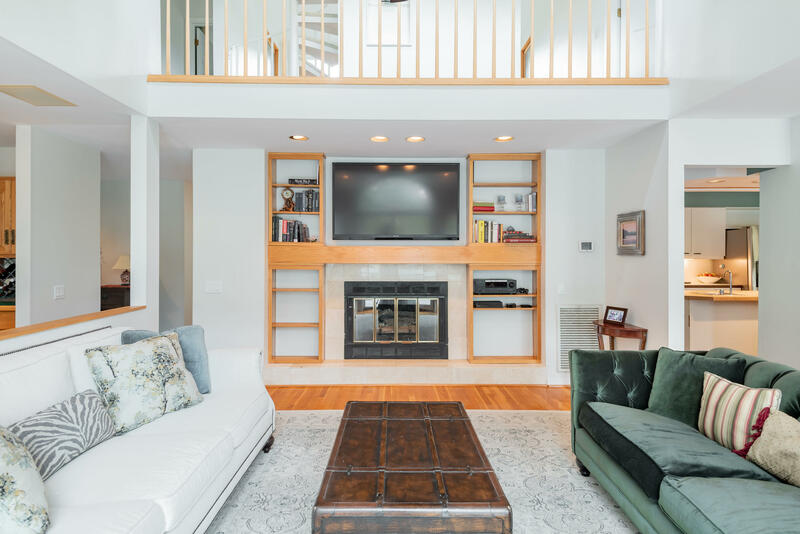 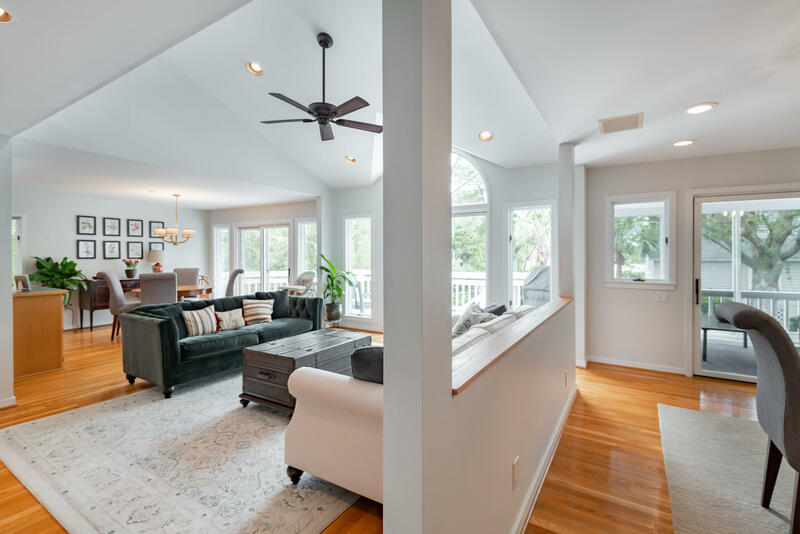 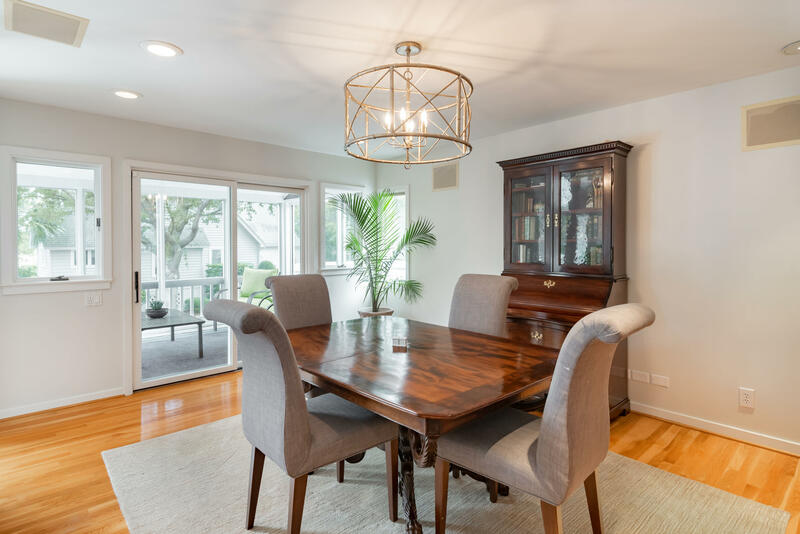 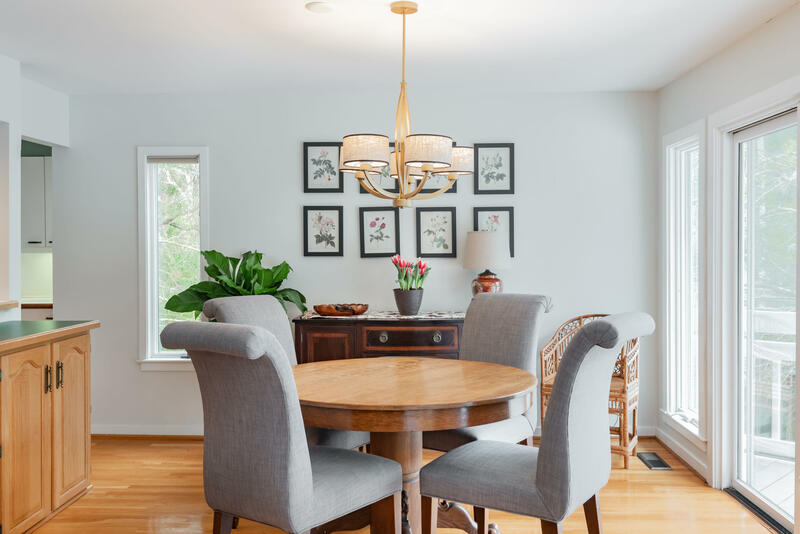 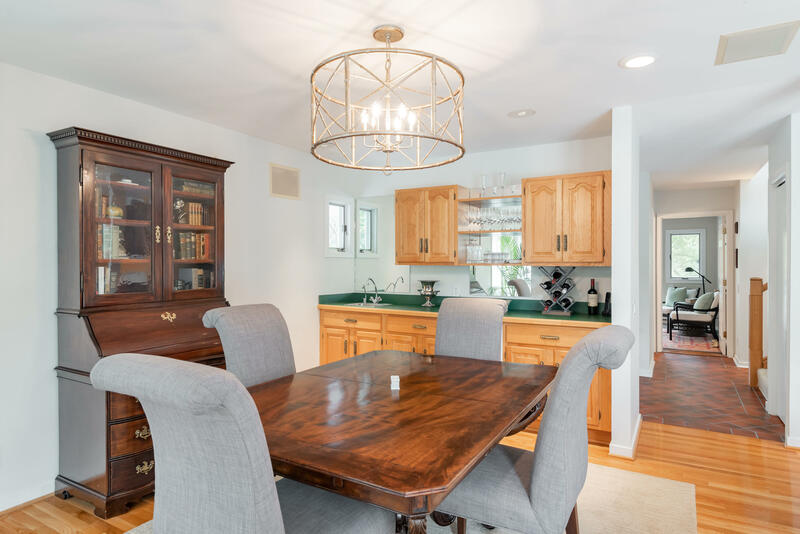 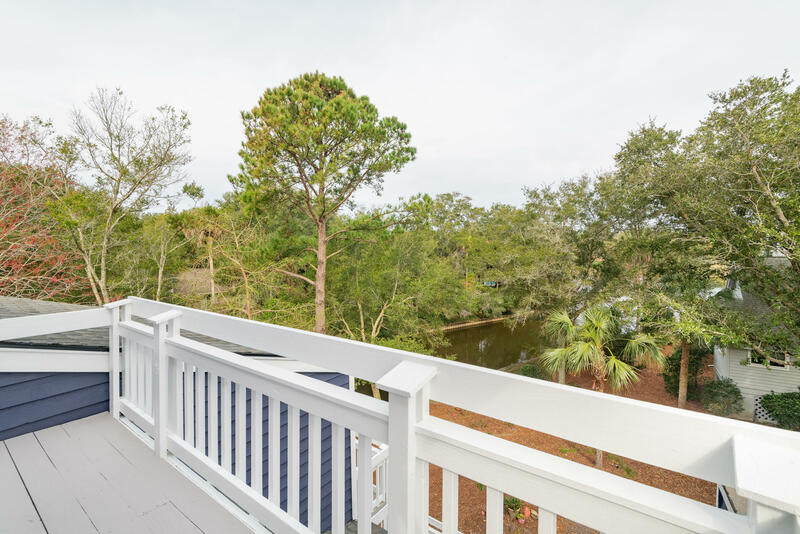 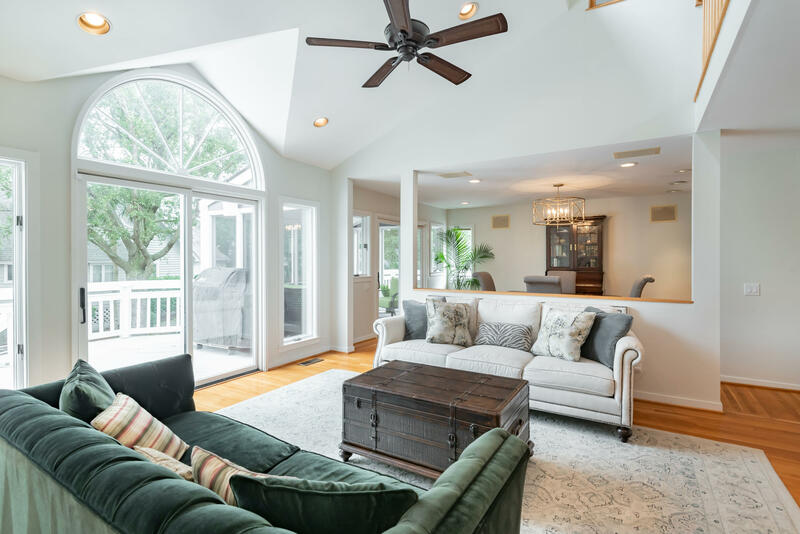 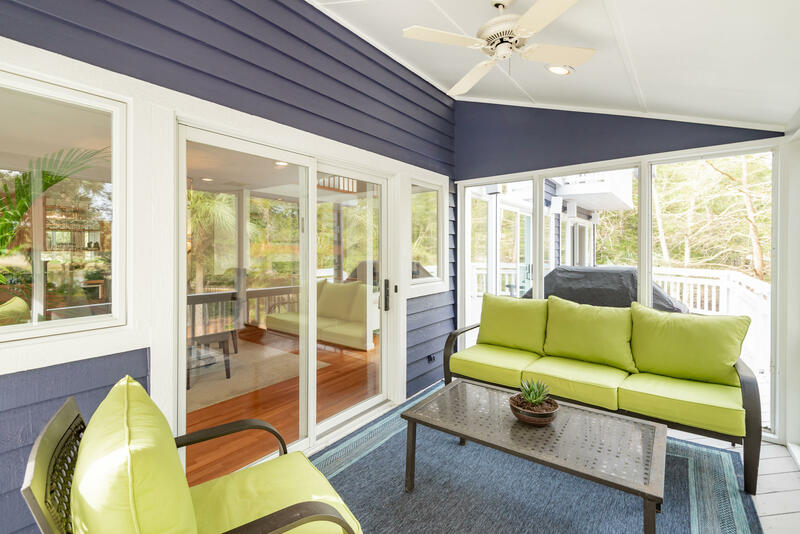 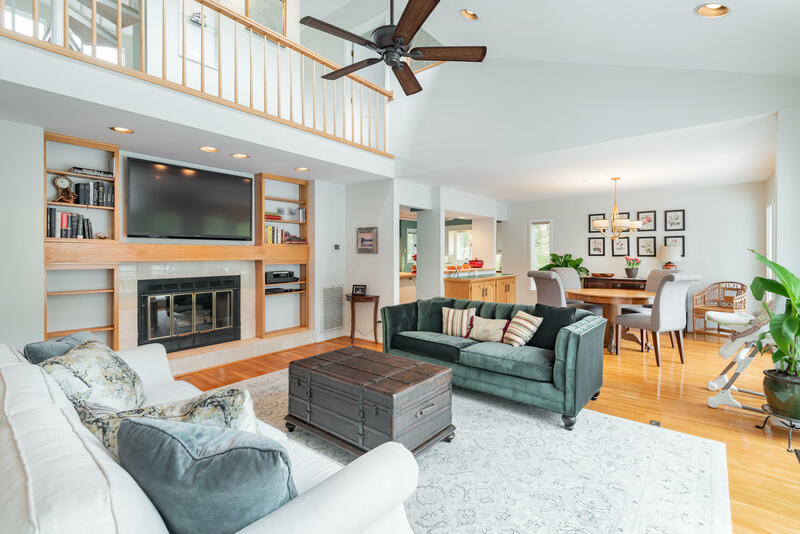 The main floor is well laid out with a formal dining area featuring a wet bar, large living room and an additional screened in porch and huge deck. 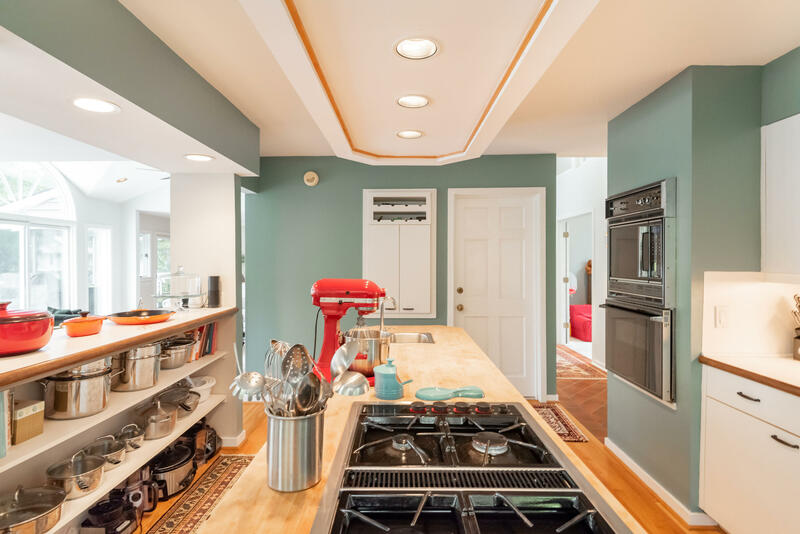 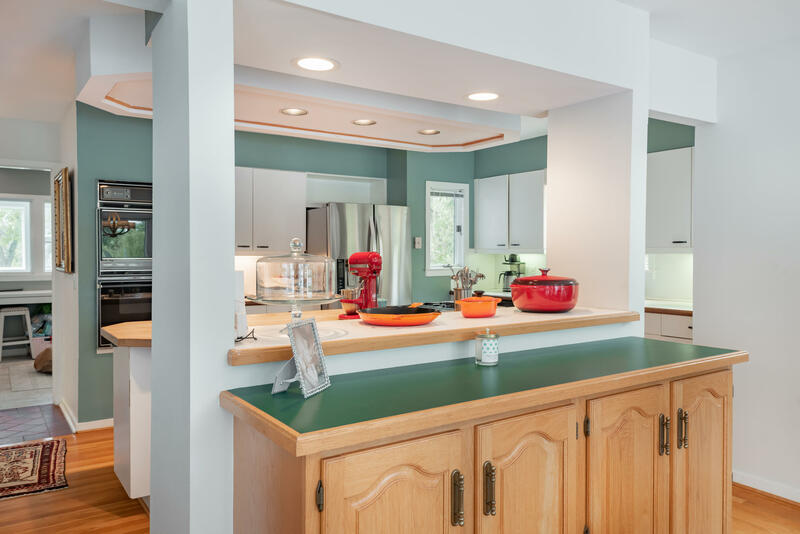 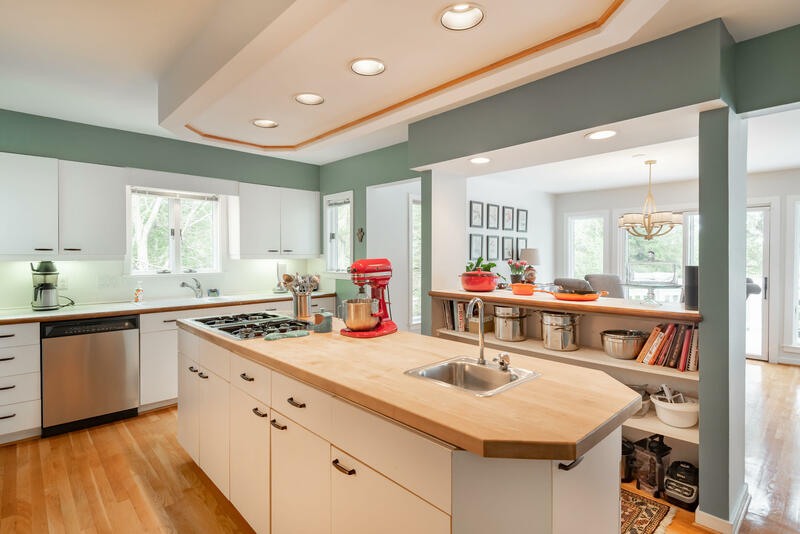 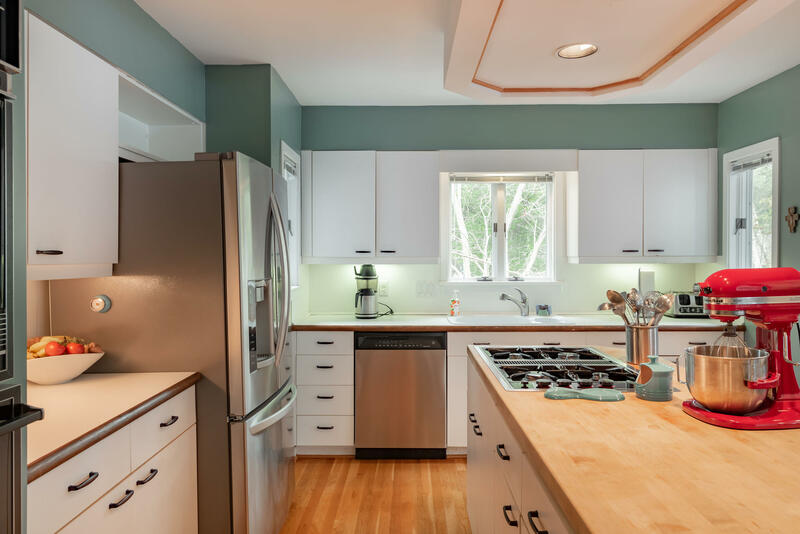 The kitchen has bar area seating to include the cook when entertaining. 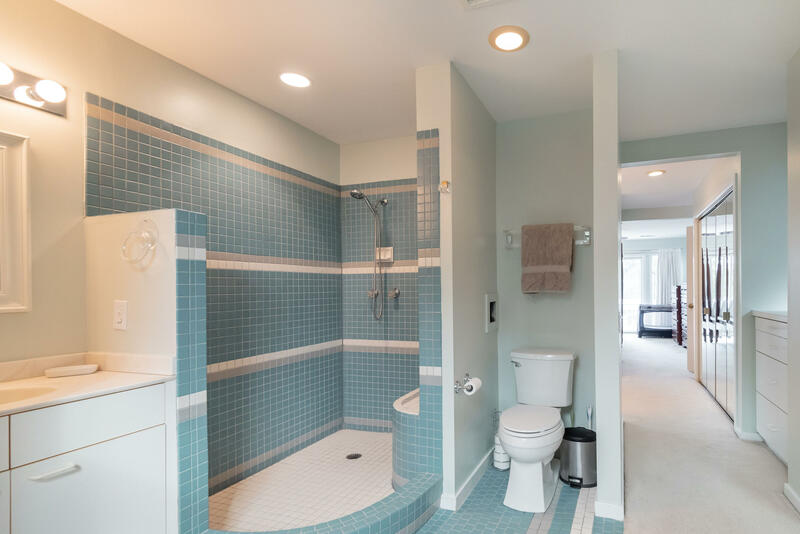 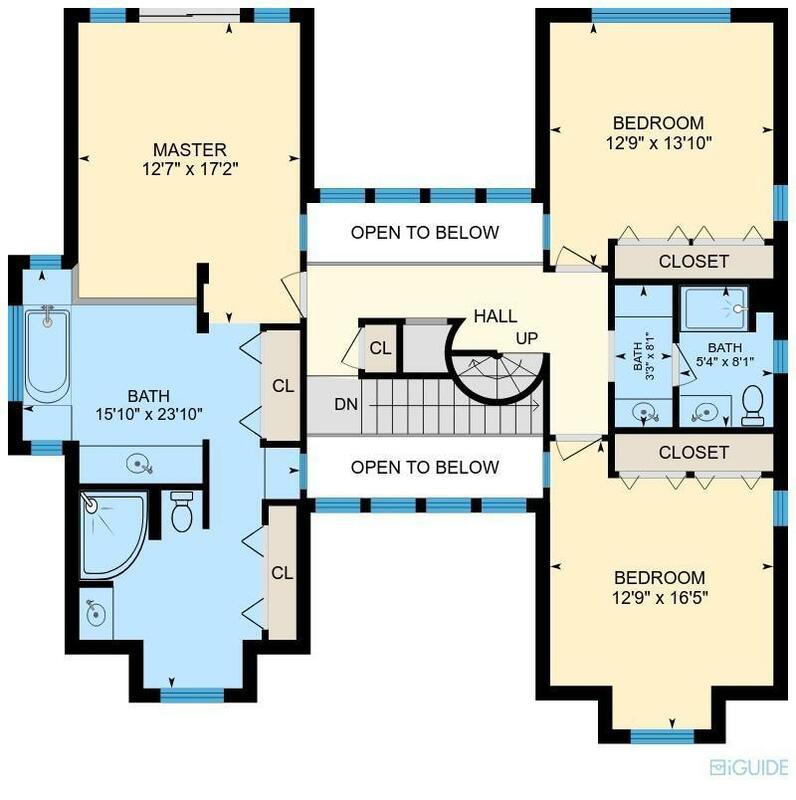 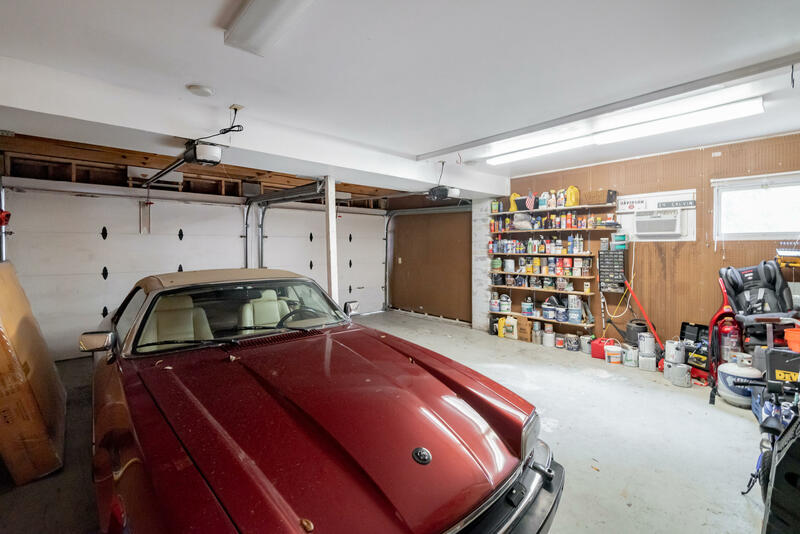 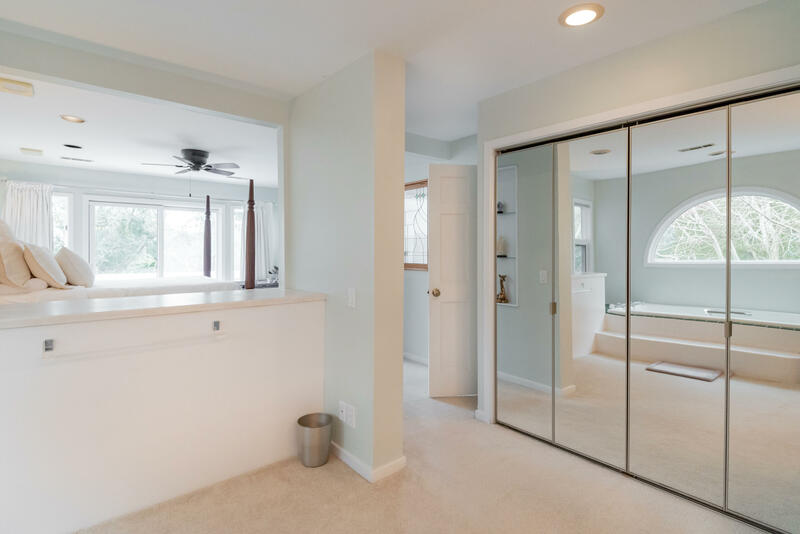 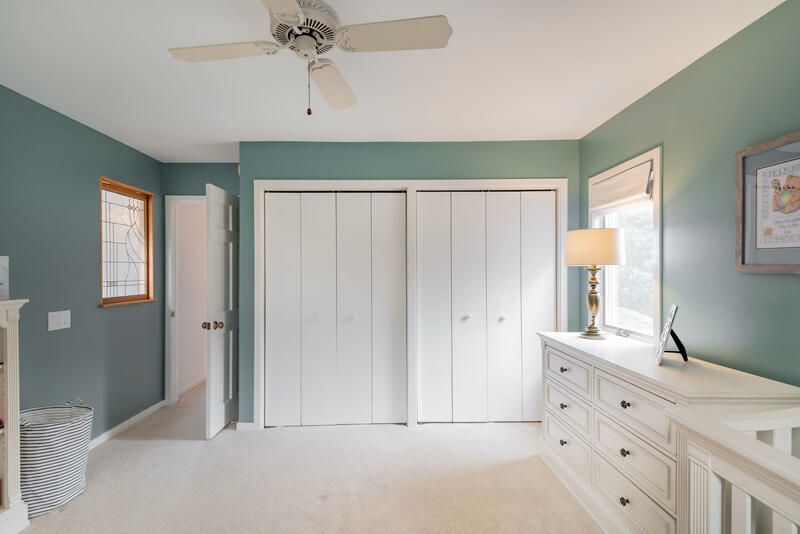 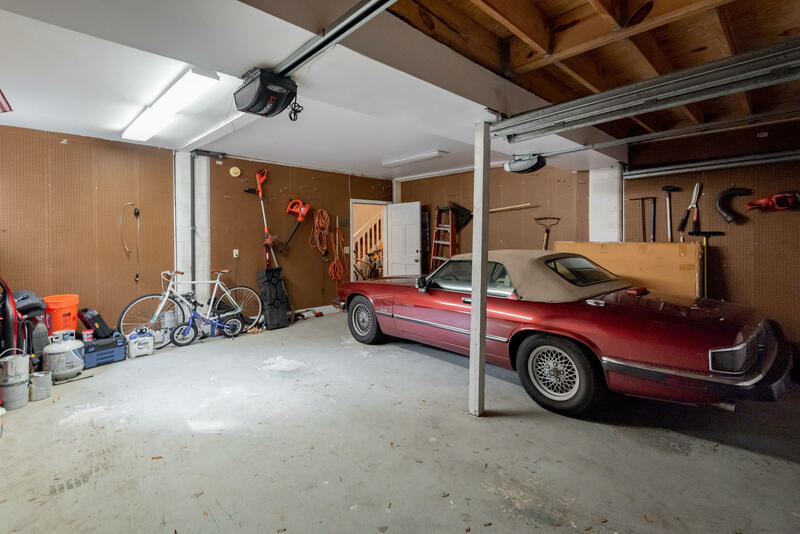 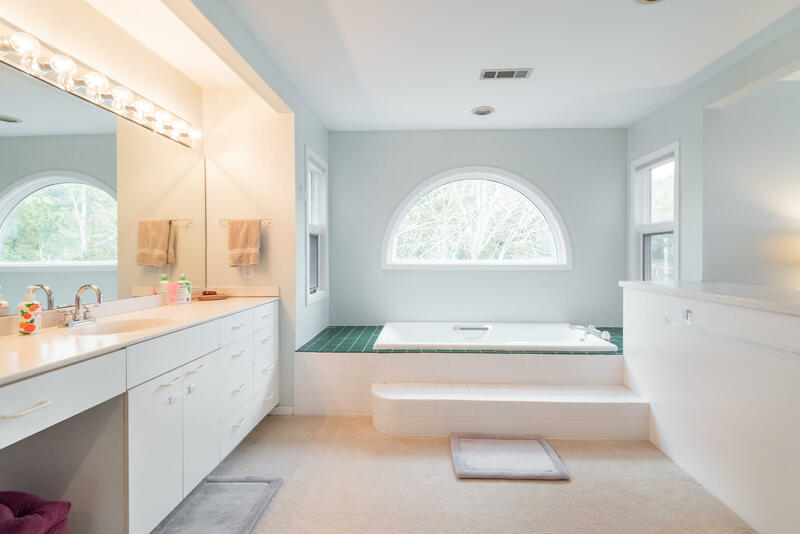 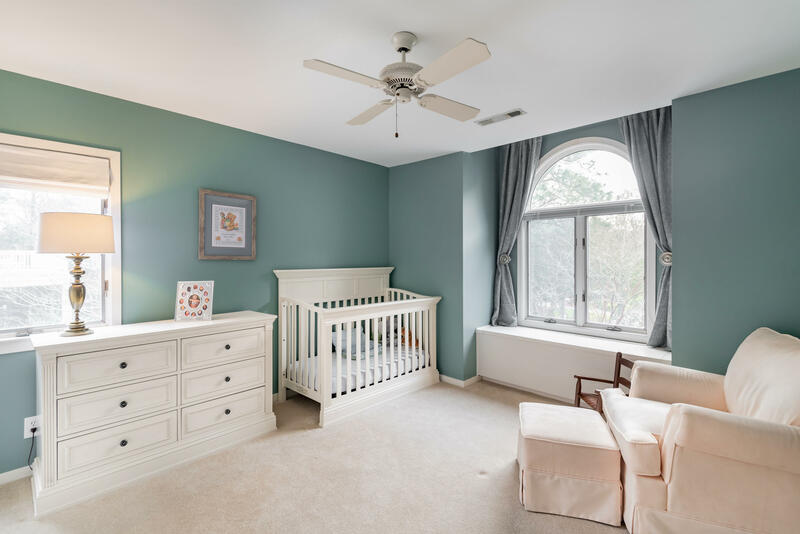 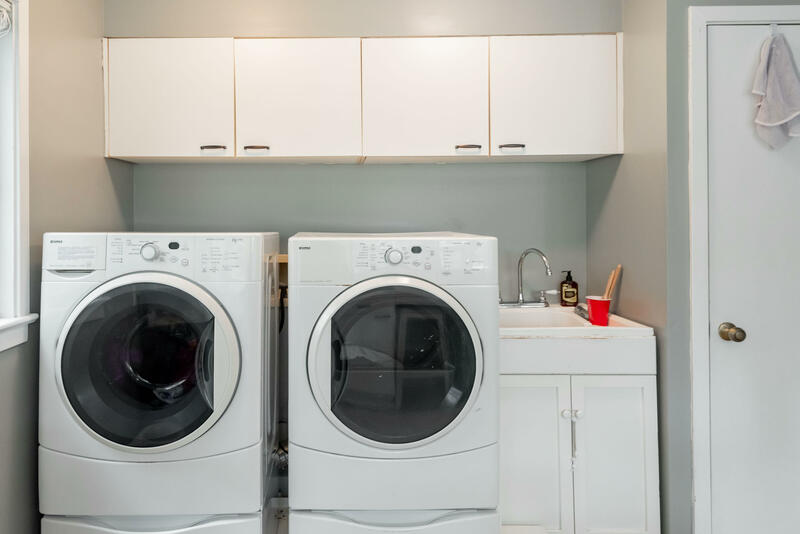 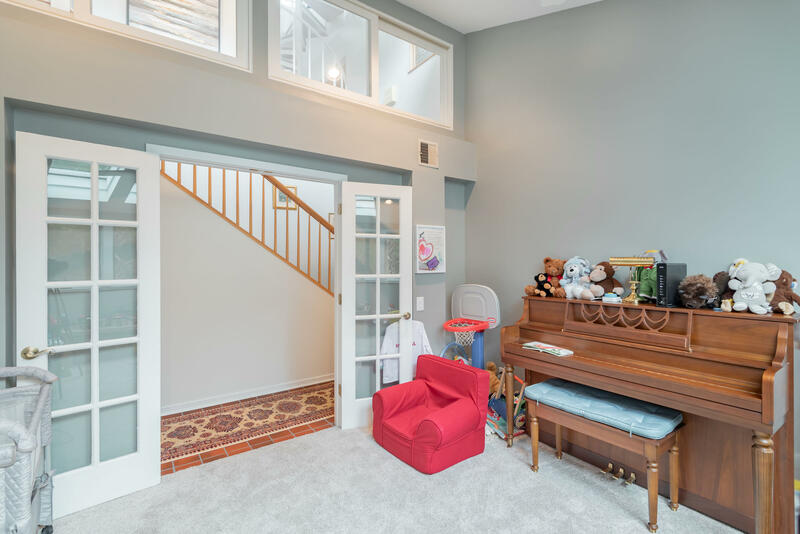 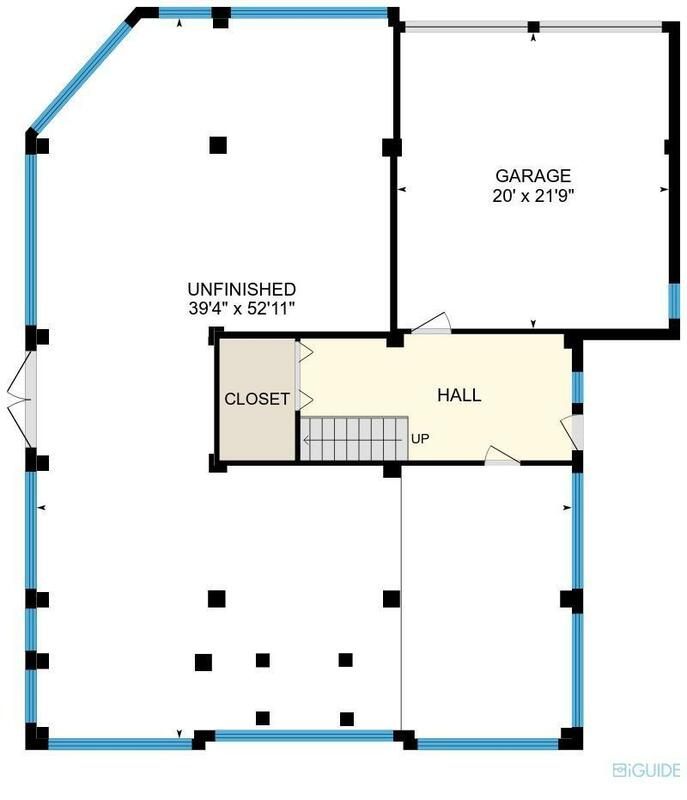 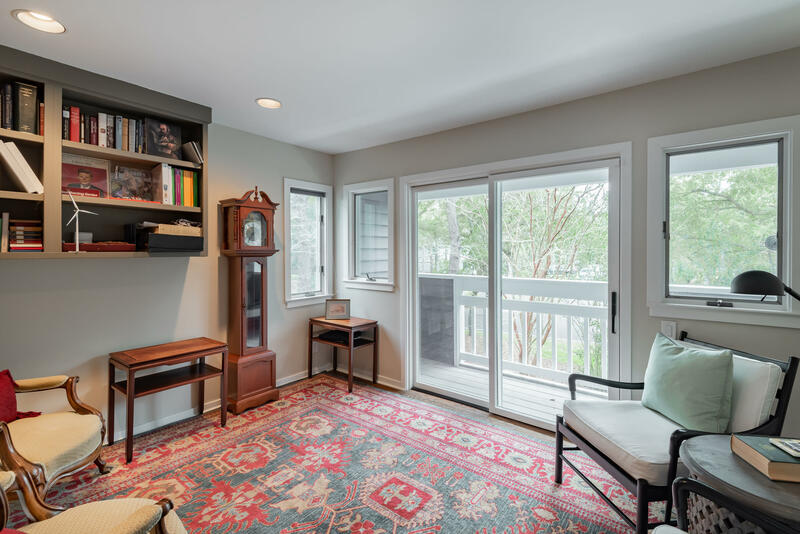 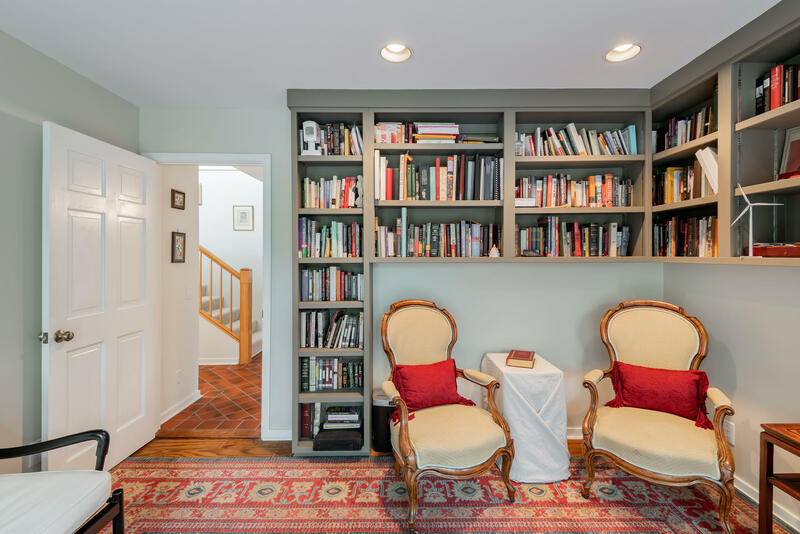 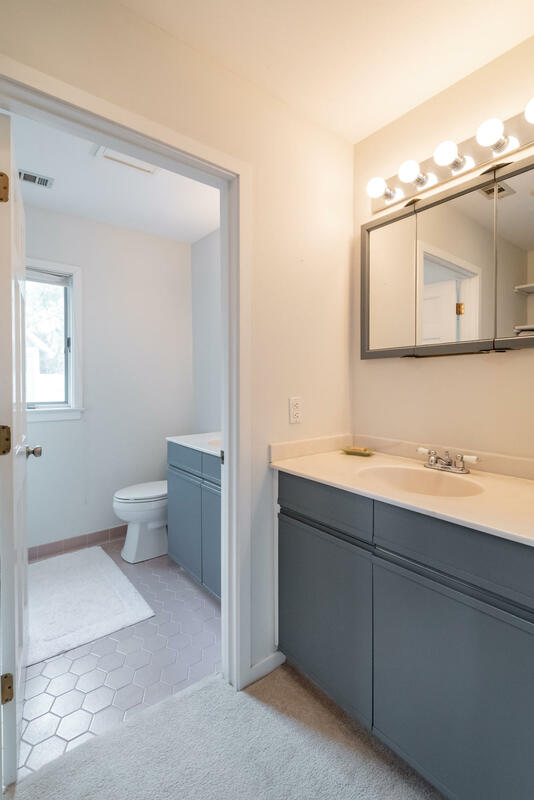 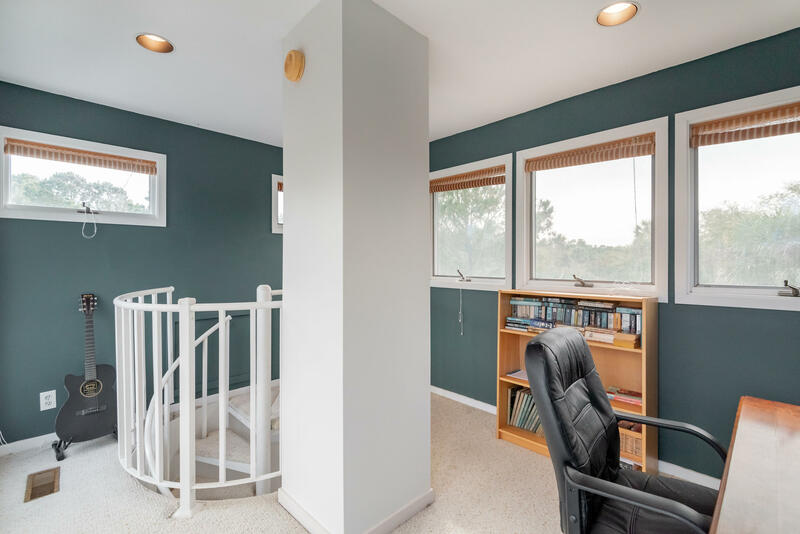 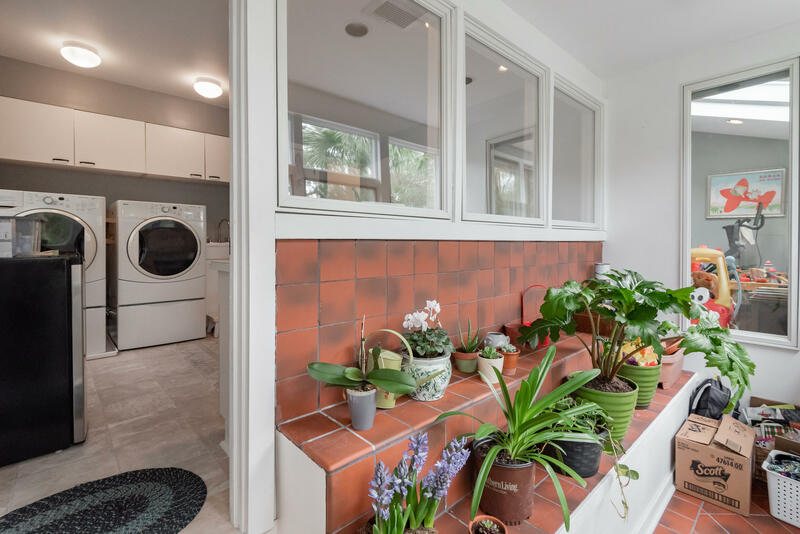 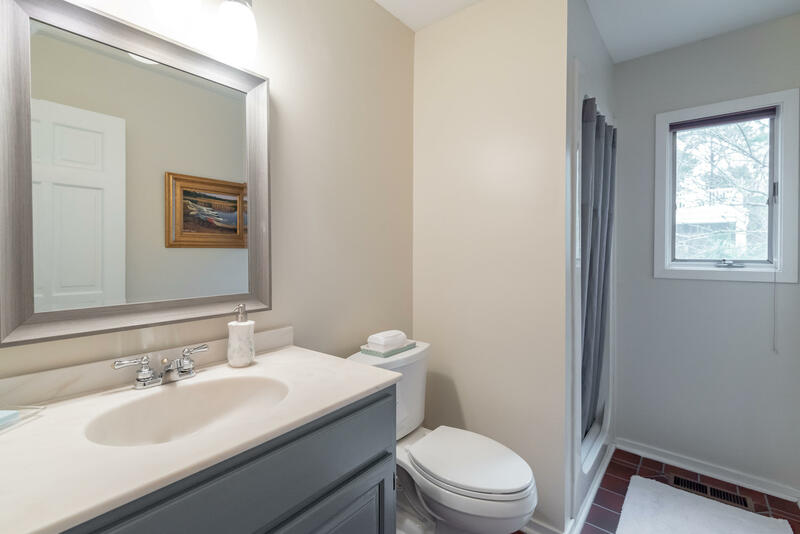 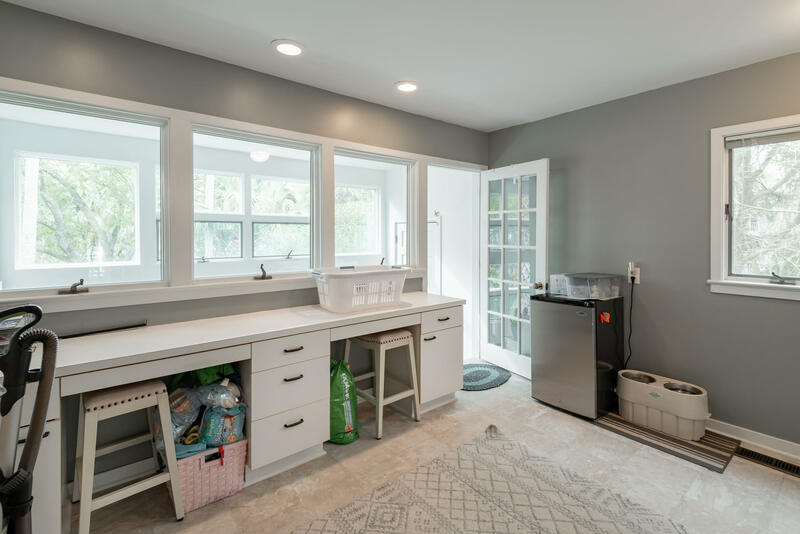 There is an additional very large playroom/ exercise room , home office (4th bed), full bathroom and a huge laundry room with attached mudroom. 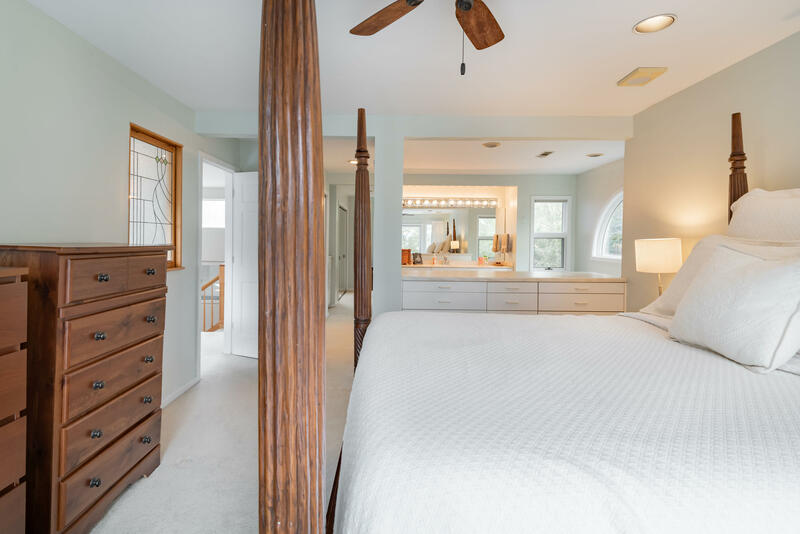 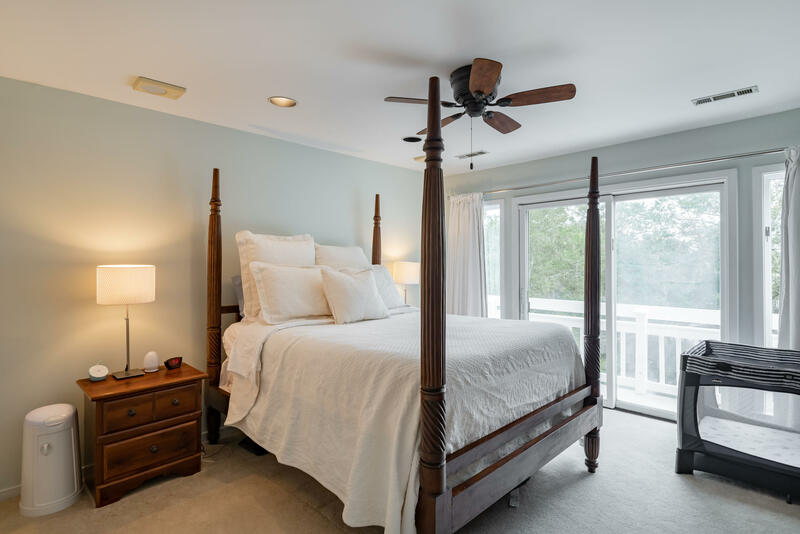 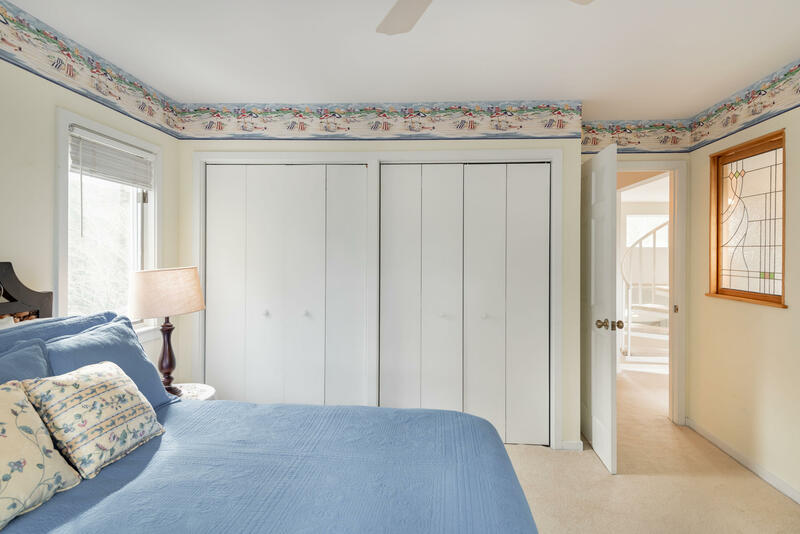 Upstairs you will find a huge master bedroom suite with its own private balcony overlooking the lagoon along with 2 additional spacious bedroom. 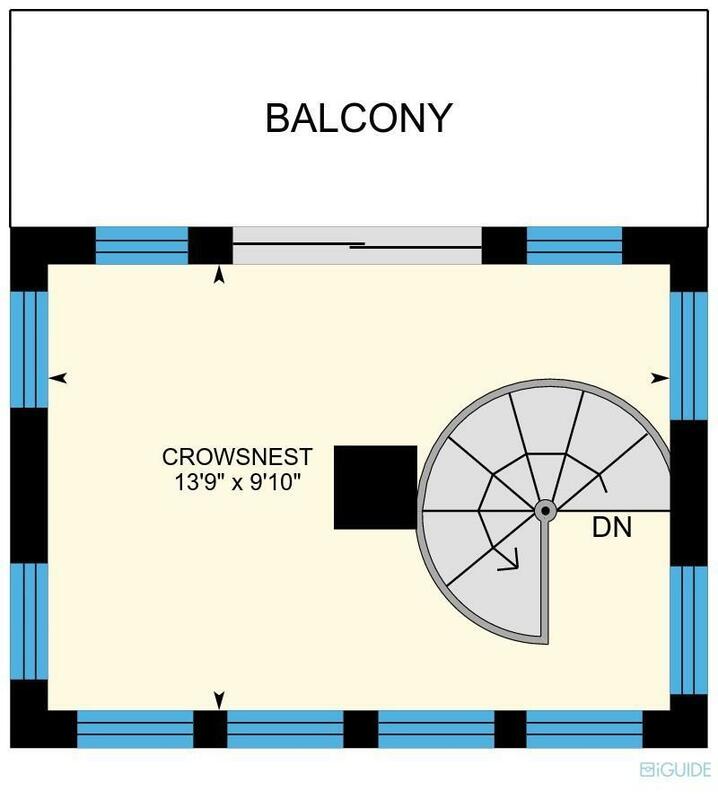 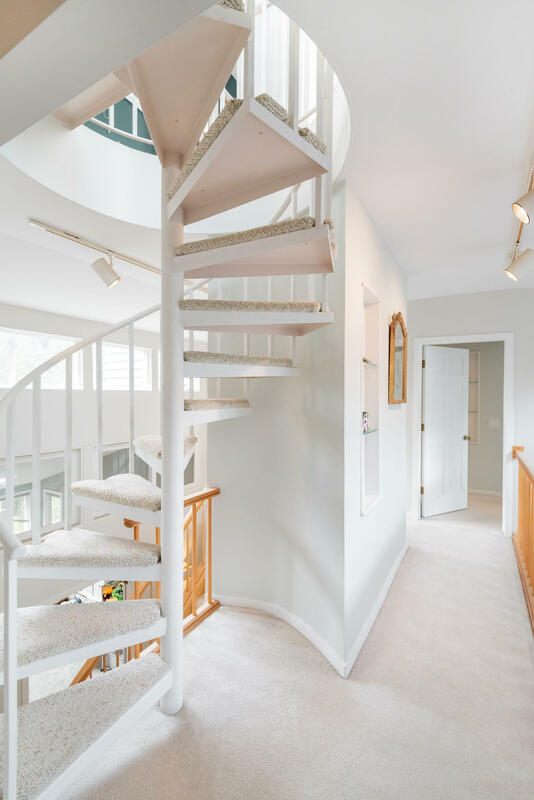 There is also a Crows Nest retreat accessible by spiral staircase that again offers another private outdoor area . 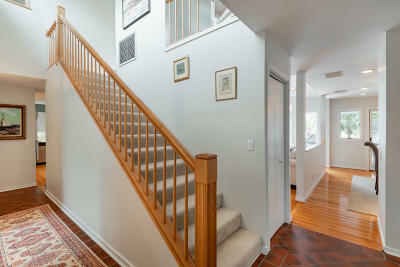 Overall condition of the home is excellent. 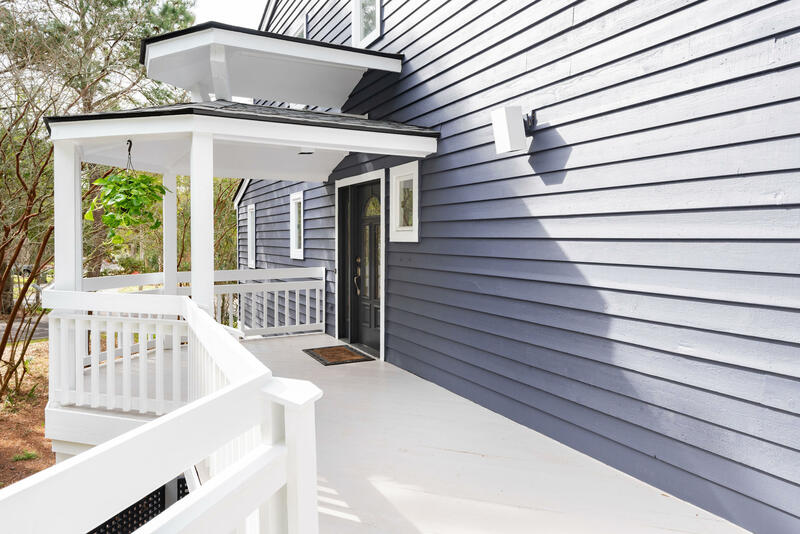 Sellers have recently painted the entire exterior and much of the interior. While the exterior was being painted no expense was spared taking care of any age related issues. 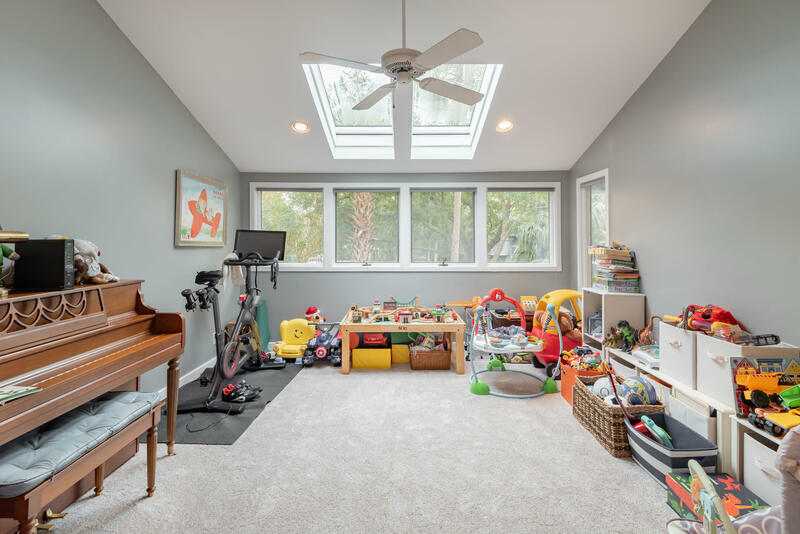 The roof, skylight and much of the flashing was also replaced late last year. 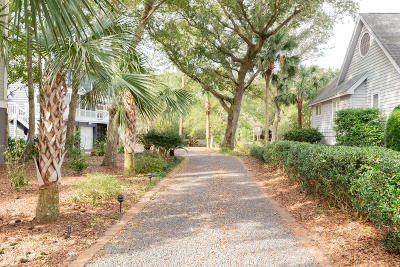 On the ground level you will find a 2 car garage, additional storage area and a huge under house area that the seller currently uses as an exercise and golf practice area along with golf cart and canoe parking Don't miss this wonderful home located in one of the areas premier golf and beach communities! 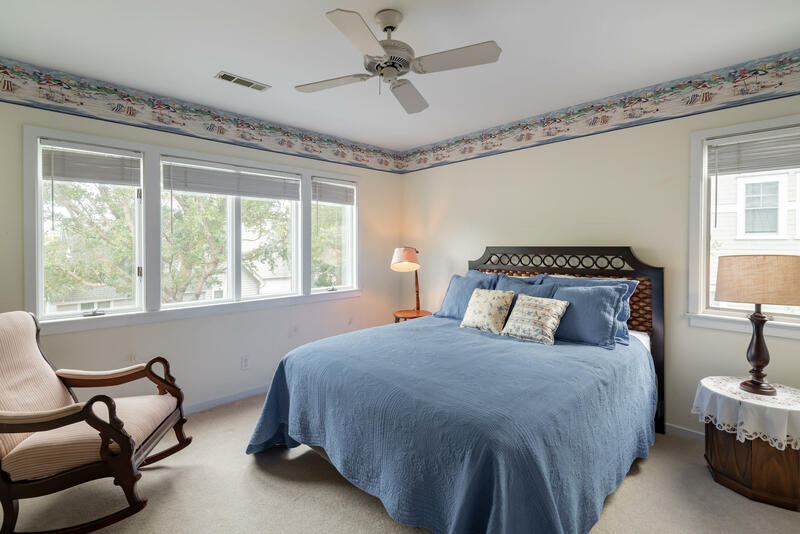 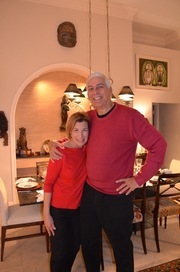 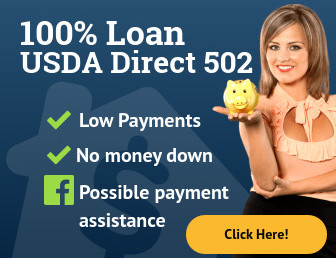 Please make sure to visit the 3D tour and then call to set up your viewing today!